Every time of year is a good time for YA books, but summer is maybe particularly good. You can’t have a summer booklist without at least one road-tripping book. Here it is. Accompanying her best friend, Lilah, (and Taylor-Swift-esque country rockstar) on her summer music tour isn’t just a fun school-is-out diversion for Reagan. It’s also a chance to leave behind the tensions with her dad and step-mom and the loser boyfriend she’s just dumped. Of course, life on a tour bus isn’t all smooth sailing either, especially when former teen heartthrob, Matt Finch, joins the show. As if having a good-looking guy around 24/7 isn’t problematic enough, he’s also pretending to be Lilah’s boyfriend in order to keep media attention off Lilah’s ex-boyfriend who just wants privacy and a normal life. I’ve raved about The Disreputable History of Frankie Landau-Banks more times than I can count (and it deserves it! 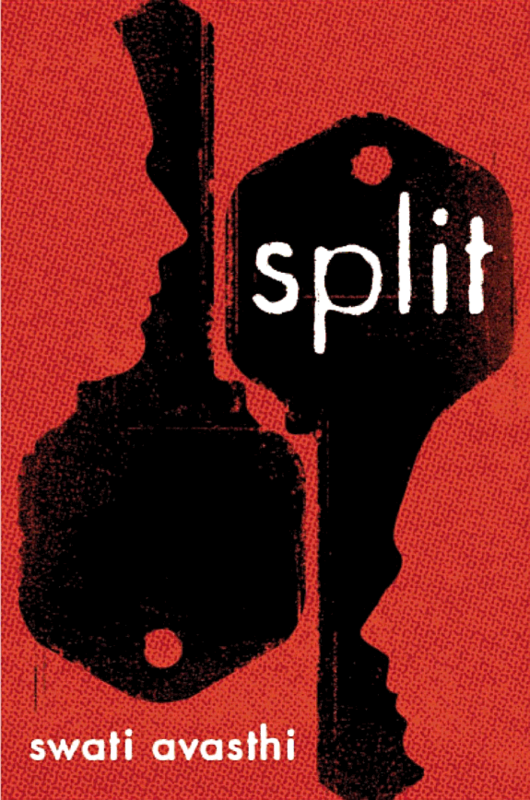 ), but this series by the same author is also fantastic. Dumped by her boyfriend in favor of her best friend, it’s no wonder she ends up in a therapist’s office to help her deal with her panic attacks (as if being dumped and losing your best friend wasn’t bad enough). To help her cope, the therapist has her detail all the boyfriends she’s had before, with laugh-out-loud results. I listened to all four books in the series in less than two weeks. 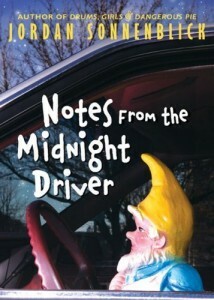 After years of being a good kid, his parent’s split sends Alex over the edge and he finds himself in trouble for drinking and driving (the only damage is a garden gnome). His punishment is 100 hours of community service, whih and of course he gets assigned to spend it with the crankiest old man in existence. Like all of Sonnenblick’s books, it’s funny and touching. The man can do no wrong. This is the heaviest book on this list (it’s pretty much impossible to have a book about parental abuse that’s not at least a little heavy), but it’s so good, I couldn’t leave it off. Jace goes across the country, escaping his abusive dad, in search of his brother who left some five years earlier without a trace. But once he finds his brother, it’s time to start dealing with the trauma of their pasts. And figuring out how to rescue their mom who is still in Chicago with their dad. All her books make me laugh until my sides hurt, but this is one of my very favorites. Alexia has spent her life being mistaken for a famous pop star, but she never imagined she’d be asked to act as her double. And pretending to be a famous rockstar isn’t too shabby a job. Of course, it’s hard not to get into trouble when you’re trying to juggle two lives. I LOVE the book Split. I teach it to my 9th grade English class and they always rave about it! 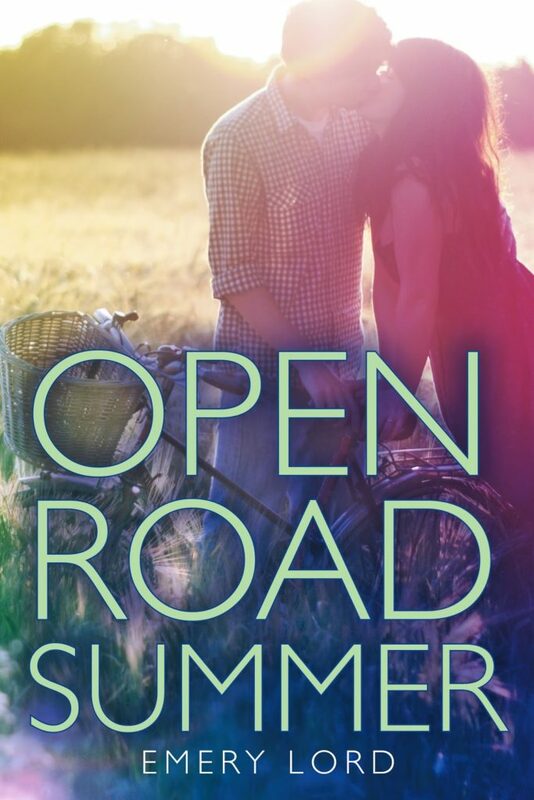 Looooveed open road summer. An I tend to lean on the skeptical side towards ya. 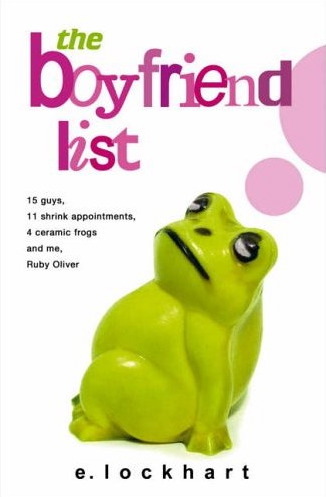 I've read The Boyfriend List. I found it at the thrift store for 20 cents. It was definitely a cute girly read about growing up and the complications that come with it… but I'd definitely put it more in the teen category than YA. I loved this list! Please do one for every season!